New Product Introduce - Lumex Inc.
Lumex® is proud to announce the release of Digital LEDs Controller, LDR-controller-S and LDR-controller-Lite. LDR-controller-S comes with 3 built-in buttons for easily adjust function, speed and pattern. LDR-controller-Lite has smaller form factor with no button on it. Both LDR-controller-S and LDR-controller-Lite are able to address up to 144 digital surface mount SMD-LX0707RGB-TR LEDs. Lumex® is proud to announce the release of SMD-LXIL0603 Serial narrow beam surface mount LEDs. There are 4 colors available for SMD-LXIL0603 serial LEDs. 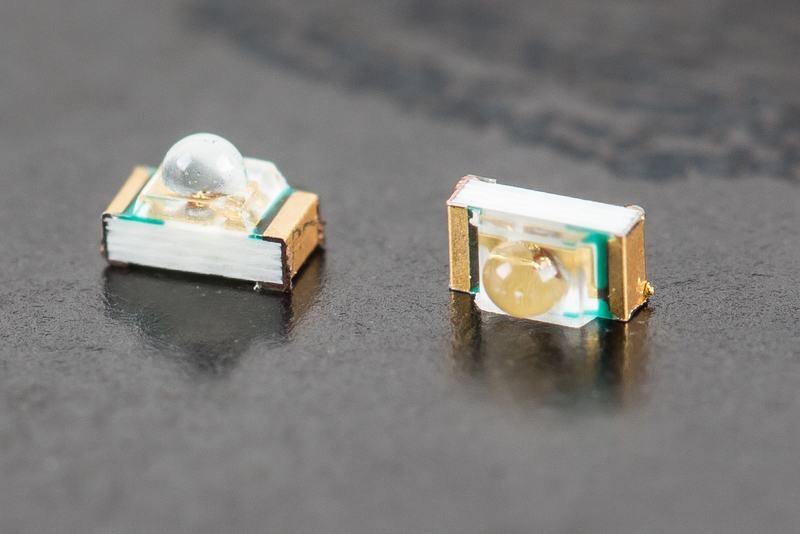 These surface mount narrow beam LEDs features a narrow viewing angle 75˚ (2x𝜃). 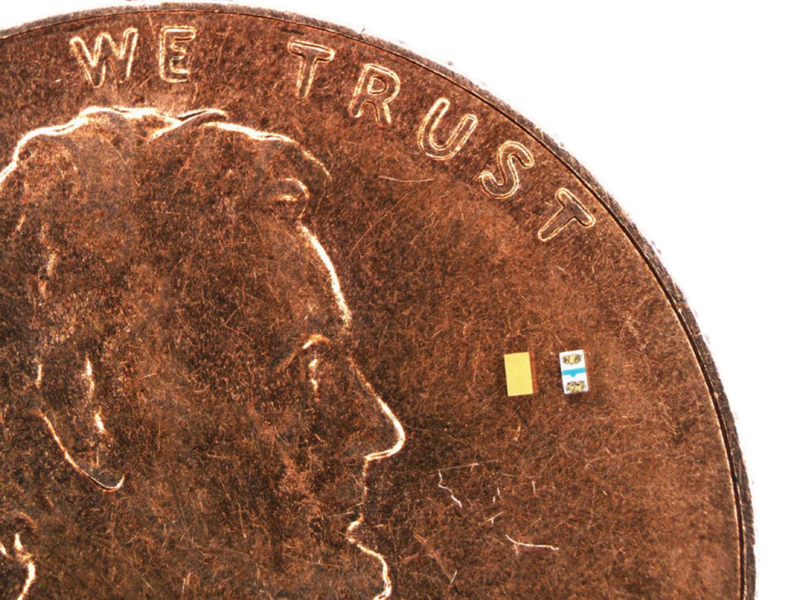 Since light output from a LED chip is very directional, higher light output achieved by concentrating light in a tight beam. The narrower the viewing angle, the higher the mcd rating. 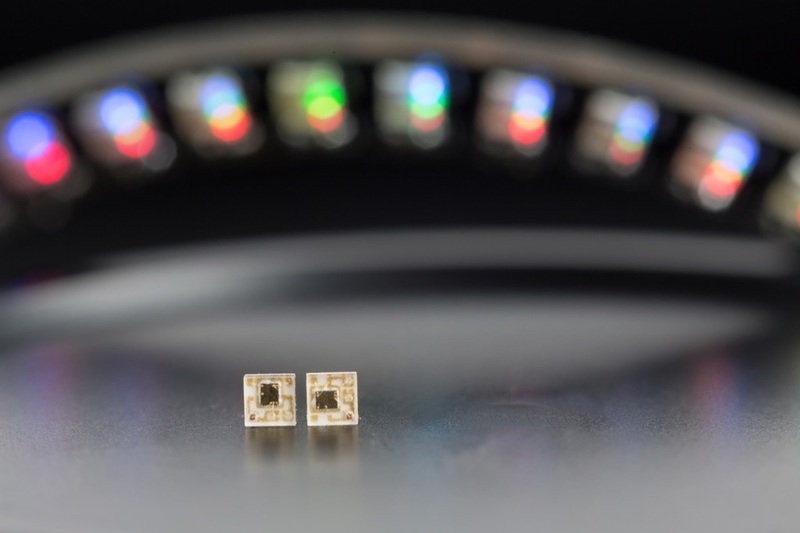 Lumex® is proud to announce the release of QuasarBrite™ SMD-LX0707RGB-TR. This surface mount RGB LED features a low profile, low drive current and IC-embedded driver. 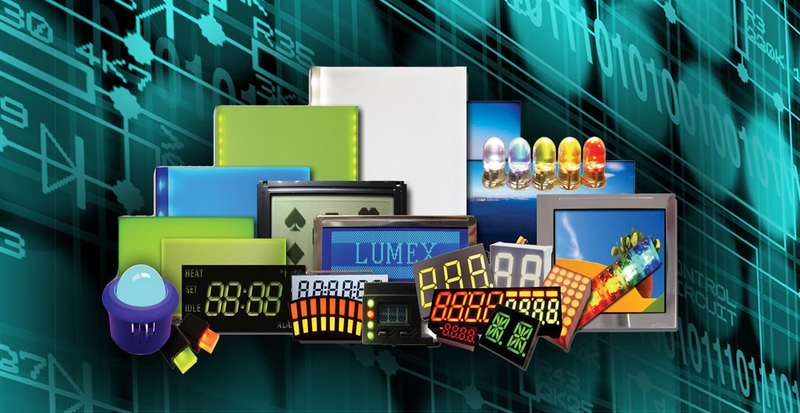 ITW ECS brand Lumex® announces the release of the Dot Matrix LED Display equipped UART interface which makes the manipulation of the Dot Matrix as easy as never before. With the UART interface it can shorten the developing process and be the friendliest Dot Matrix display ever for engineer, maker and student. In addtional, wireless communication abilities also available with the extension moudle. ITW ECS brand Lumex® announces the release of the SML-LX0201 Series – the smallest Surface Mount LED. With the package size of 0.65X0.36mm, these LEDs can be used for almost any indication in tight spaces. 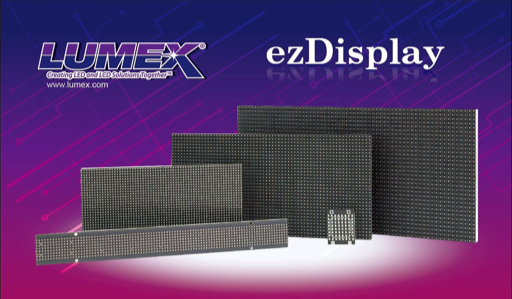 ITW ECS brand Lumex® announces the release of the QuasarBrite™ Dot Matrix LED Display Module equipped UART interface which features a 96x8 dot matrix LEDs on single PCB. The UART LED Display has on board driver ICs, ideal for displays need more than one single 8x8 dot matrix. With the UART interface it can shorten the developing process and simplified the PCB layout. It is the most friendly dot matrix LED display ever for engineer, maker and student.